BLH Keeps Abreast With Mobile Health Advancement | BLH Technologies, Inc.
Rockville, Maryland — From bucolic villages in Nanbu, China, to metropolitan cities like Tokyo, mobile phone usage is growing exponentially on a global level. Each year, thousands of landlines are replaced by mobile phones as a means for individuals to stay connected with friends and family regardless of their location. Mobile phones offer users portability and convenience and have become a primary medium to obtain information, both domestically and internationally. Many nongovernmental organizations; foundations; and U.S. Government agencies and contractors, such as BLH Technologies, Inc., have increasingly become aware of the popularity of mobile phones and have begun to capitalize on their use to improve health behaviors. This concept, known as mobile health (mHealth), uses mobile technology to promote positive health behavior changes and to share health information via text messages or smart phone applications to mobile users to improve the health and lives of individuals and families around the world. Given the parallel interests of BLH and our clients in mHealth, BLH senior management, information technology, research, health communication, and language-translating personnel stay aware of the latest technological and scientific advances in the field. BLH staff members regularly attend meetings and conferences relating to mHealth and health communications. Most recently, they attended the inaugural seminar of the Substance Abuse and Mental Health Services Administration mobile speaker series, at which the speaker, Dr. Robyn Whittaker, from the Clinical Trials Research Unit in New Zealand, outlined several of her investigative team’s research projects pertaining to mHealth. This seminar further reinforced BLH’s insight on the impact and effectiveness of mHealth on a global level and further encouraged BLH to bring this information to our clients who are interested in initiating mHealth programs. 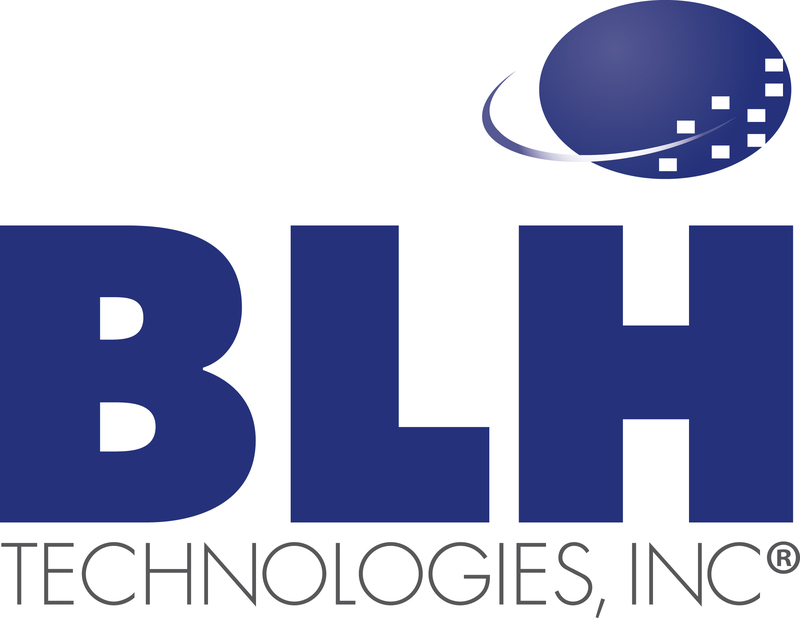 BLH Technologies, Inc., is an information technology and management consulting firm that provides communication and conference management services, event promotion and marketing, publication and materials development support, financial management, accounting, health and human services and environmental program support, and administrative and systems implementation expertise to Federal and State governments and private-sector businesses. BLH is a certified 8(a), minority- and veteran-owned small disadvantaged business.